Taketina engl. - von-vangerows Webseite! ... a path to intuition. 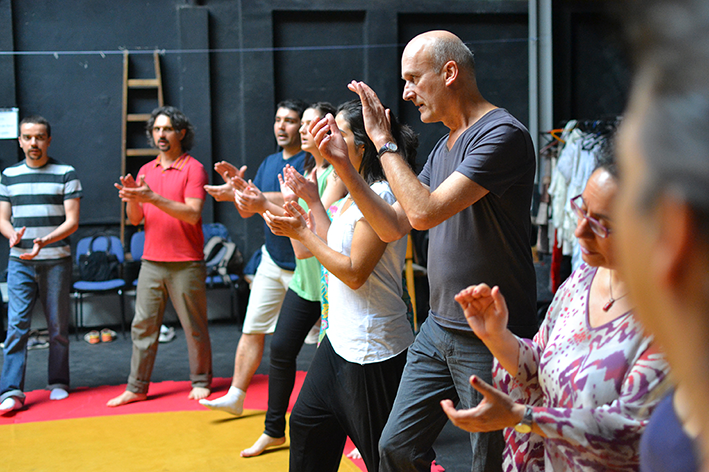 TaKeTiNa is a pleasurable and playful way to experience the power and fascination of rhythm as bodily experience.